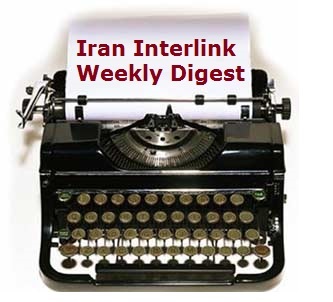 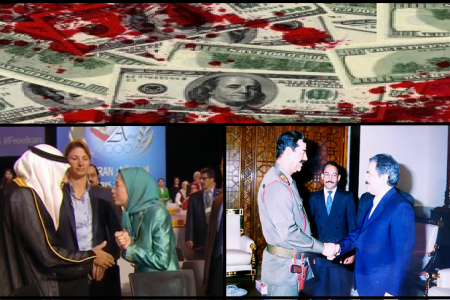 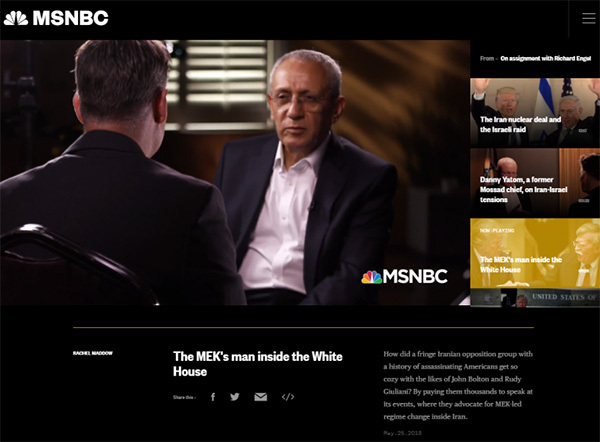 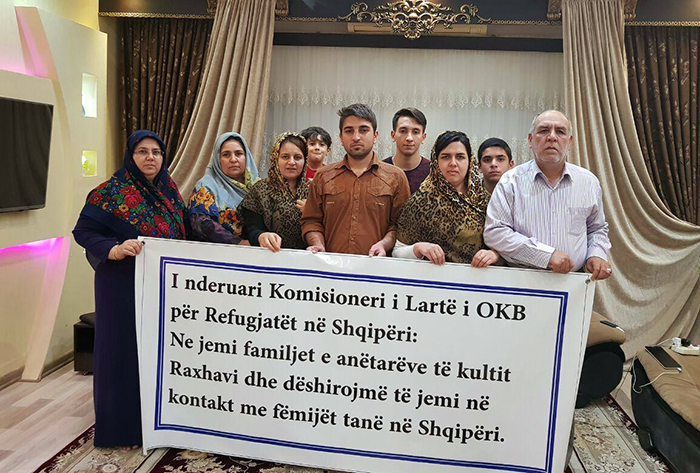 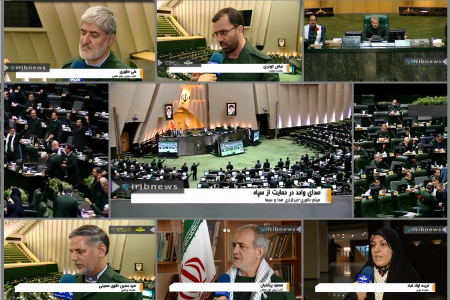 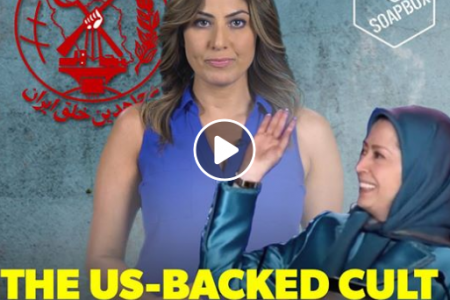 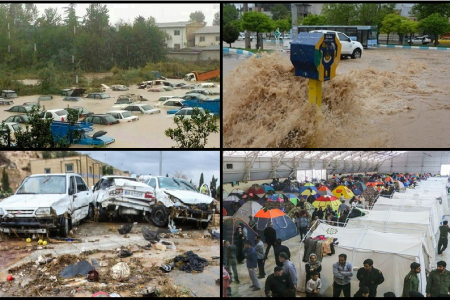 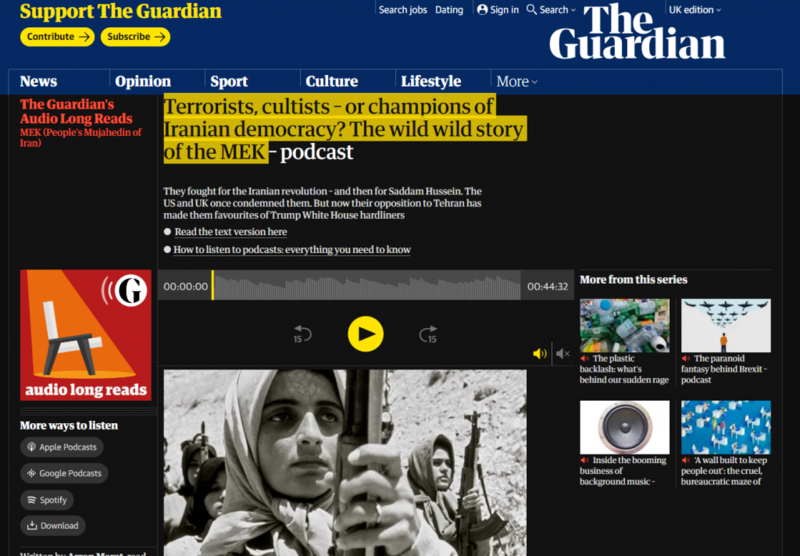 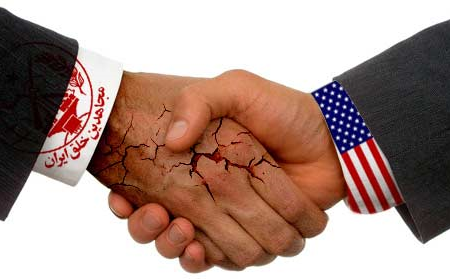 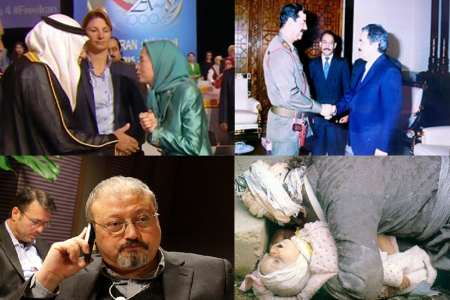 Borzou Dargahi, Independent, February 05 2019:… MEK, a bizarre but influential Iranian political cult dedicated to overthrowing the government in Tehran. 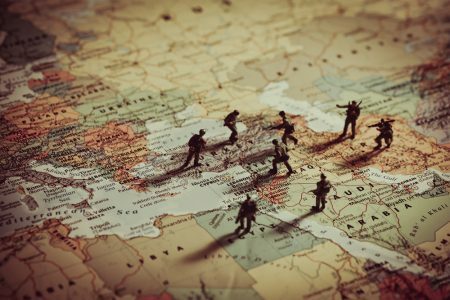 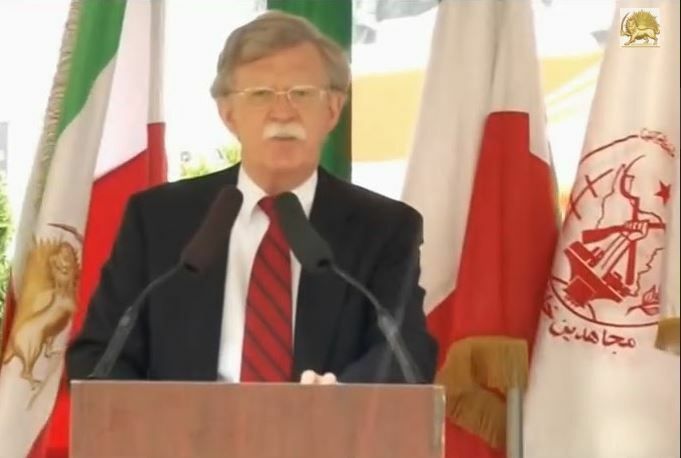 The group has cultivated strong ties to the Trump administration and others in Washington, as well as to Saudi Arabia, Iran’s arch-nemesis. 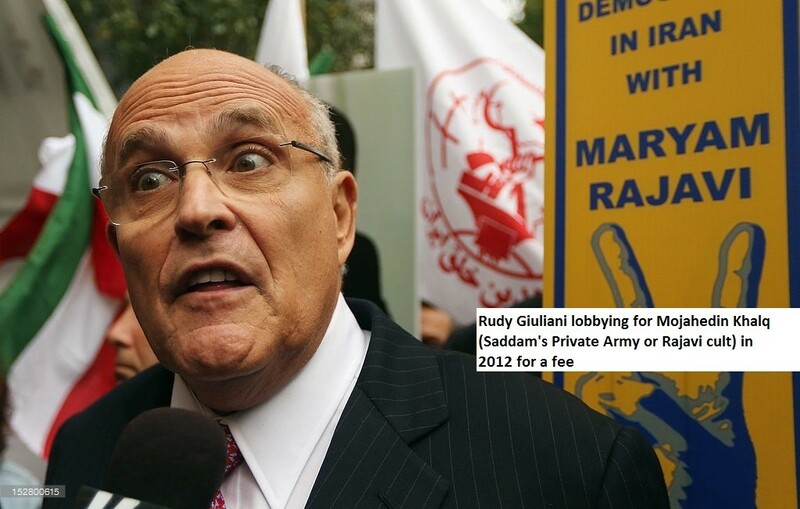 Several leading Trump administration figures including John Bolton and Rudy Giuliani spoke at the 30 June event, though neither had yet been named to Mr Trump’s team. Iranian media described a tense 8 January meeting in Tehran between European and Iranian diplomats. 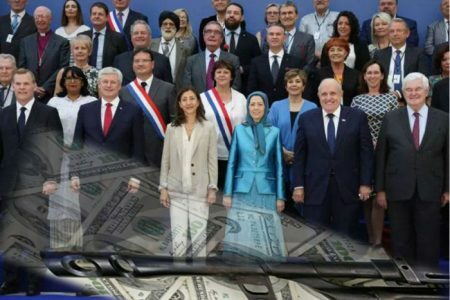 Europeans sought to deliver a complaint about Iranian missiles, while Iranians demanded an apology for a lack of progress on upholding the deal and for harbouring terrorist groups. 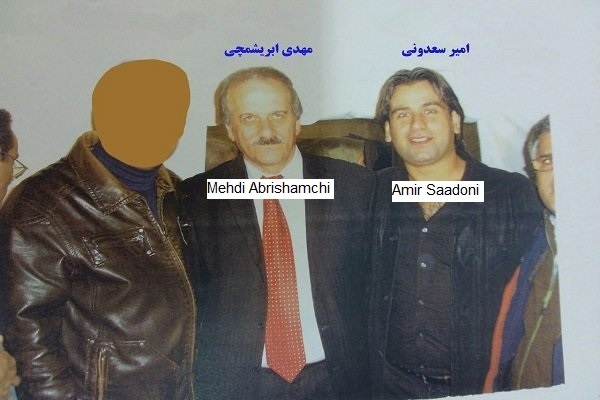 The next day the EU placed Iranian deputy minister of intelligence Saeid Hashemi-Moqaddam as well as Mr Asadi on a list of sanctioned individuals. 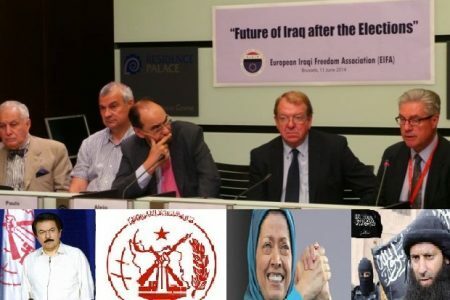 Mr Asadi, who served as diplomat in the Iranian embassy in Vienna, is currently in detention in Belgium, facing terrorism charges. 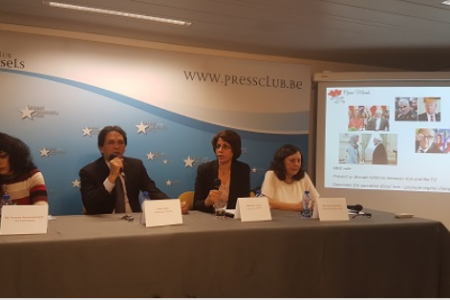 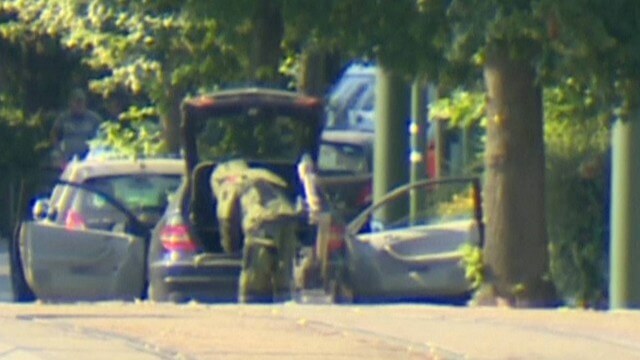 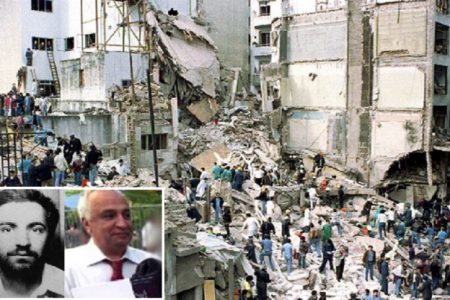 He allegedly handed powerful plastic explosives to a Belgian-Iranian couple to use against a 30 June gathering of the Mujahedin-e-Khalq organisation, or MEK, a bizarre but influential Iranian political cult dedicated to overthrowing the government in Tehran. 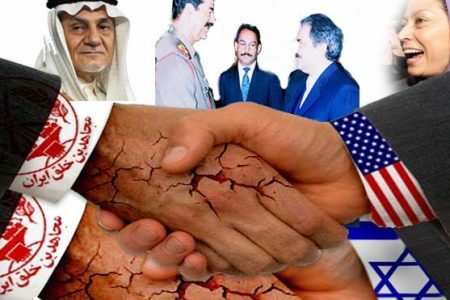 The group has cultivated strong ties to the Trump administration and others in Washington, as well as to Saudi Arabia, Iran’s arch-nemesis. 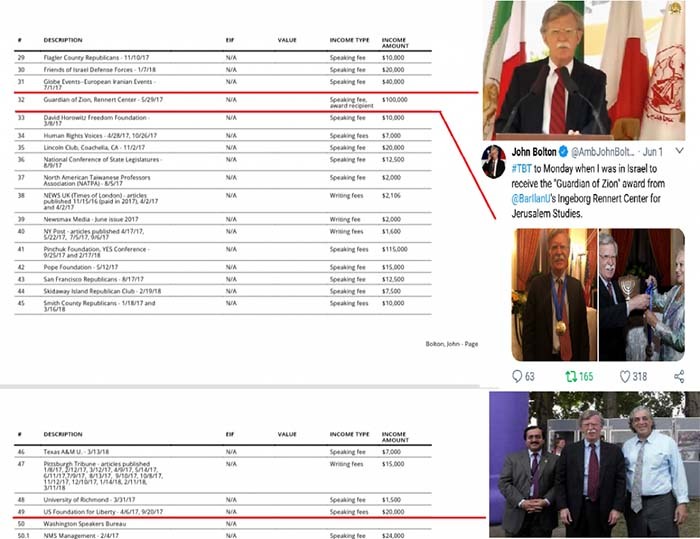 Several leading Trump administration figures including John Bolton and Rudy Giuliani spoke at the 30 June event, though neither had yet been named to Mr Trump’s team. 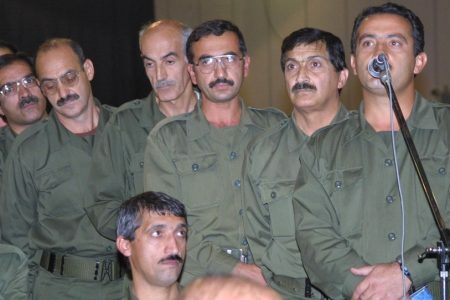 According to the unnamed western official, the intercepts provide strong evidence of Mr Asadi’s involvement in the foiled plot to bomb the Paris gathering but don’t confirm whether the top echelons of the regime knew about the scheme. In an interview published last month by the semi-official Iranian ISNA news organisation, Iran’s former ambassador to Germany, Ali Majedi, said the evidence that the Europeans had collected against Mr Asadi would be difficult to ignore, though he declined to specify the evidence, and how he knew about it. 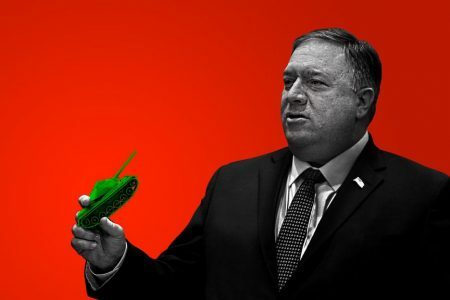 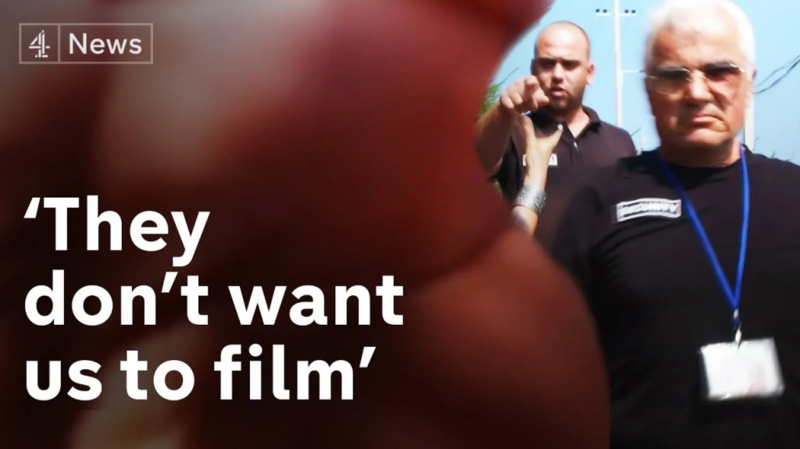 “European countries have tabled evidence that cannot easily be dismissed, although they cannot easily prove it either,” he was quoted as saying. 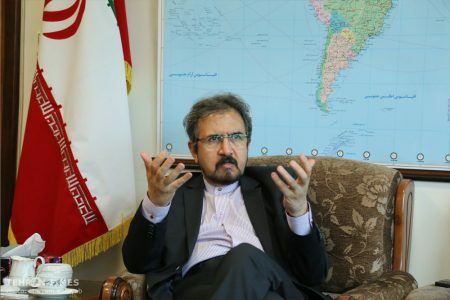 The Iranian official suggested Mr Majedi had an axe to grind because he was withdrawn from his job in Germany in November. 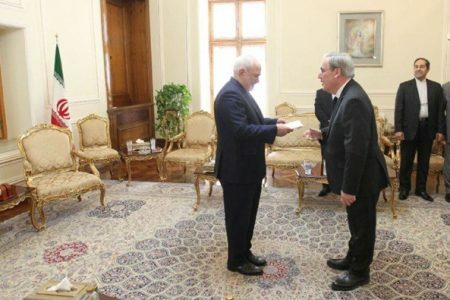 “Claims by Mr Majedi are criticised inside Iran as political, as he was recently removed from his post as ambassador,” the official said. 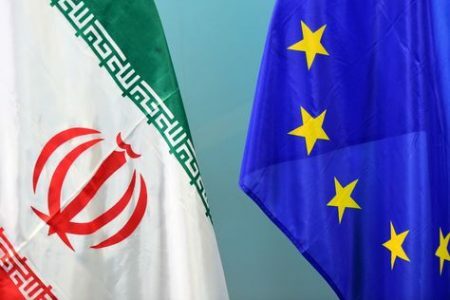 The alleged Paris operation, along with alleged plots by regime operatives against Iranian Arab exiles in the Netherlands and Denmark, prompted EU sanctions against Iran’s ministry of intelligence and security last year. 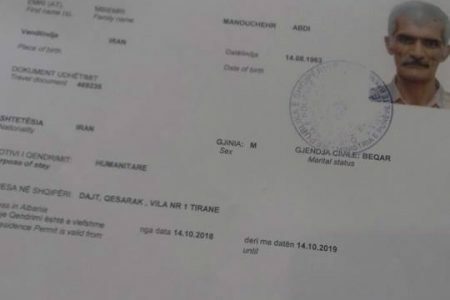 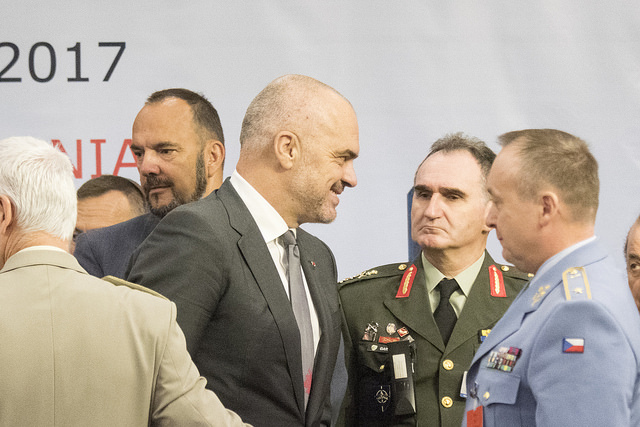 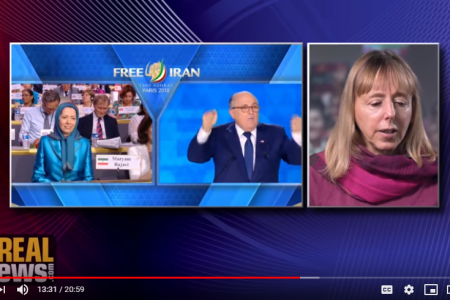 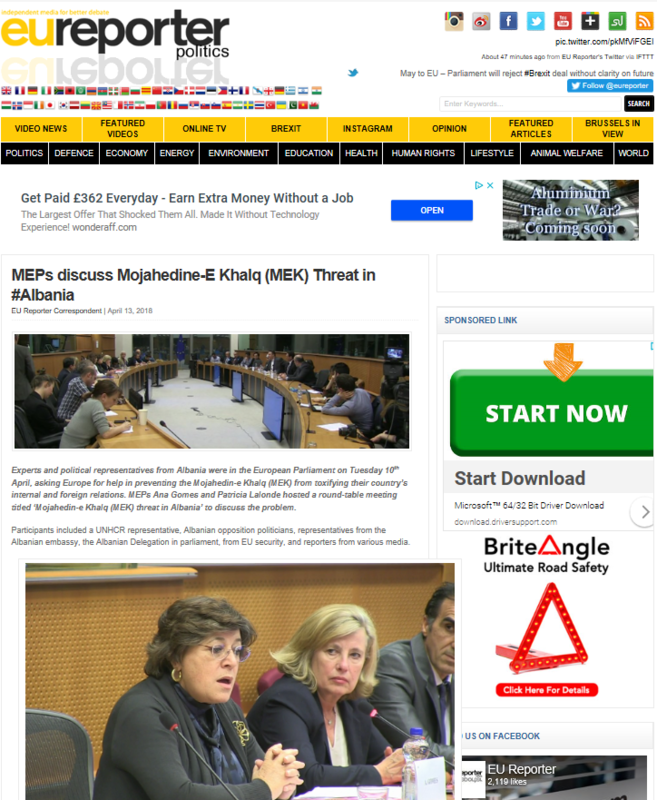 Another alleged foiled plot against the the MEK compound in Albania prompted the Nato member to expel two senior diplomats last month. 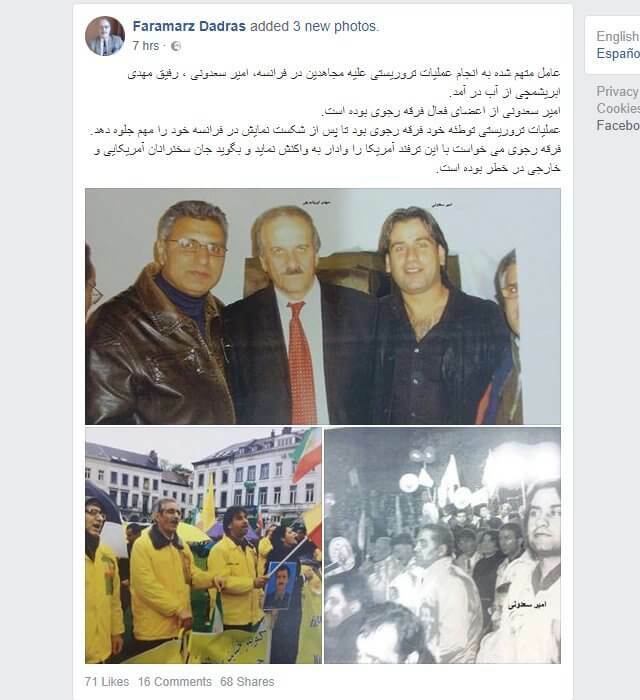 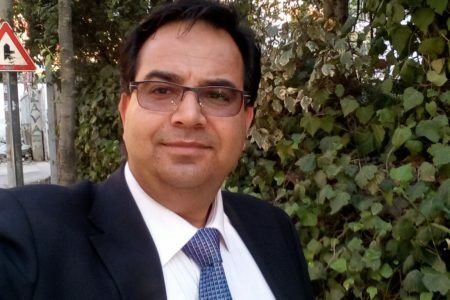 Last week, German authorities reported that a 47-year-old Iranian dissident in Berlin had claimed he was beaten by unnamed masked men speaking Persian in what he told police he believed was an attack related to his political activities.